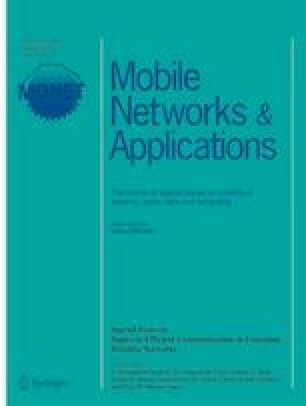 Mobile Ad-hoc Network (MANET) is a group of self-sustaining movable nodes which are communicating to other nodes in the networks through wireless connections. The motile nodes within the communication range can directly communicate with each other, whereas other nodes require the support of neighbouring nodes by using routing protocols. Most routing protocols are utilizing the rebroadcasting techniques to reduce the path overhead. An energy efficient zone based routing protocols are developed to reduce the redundant broadcasting through on-demand parallel collision guided broadcasting. Nevertheless, the broadcast storm is occurring due to transmit of simultaneous collision guided broadcasting which causes larger power consumption. Hence, this paper deals with a novel algorithm to increase the energy efficient zone based routing protocols which control the network topology by estimating node die out rate. Furthermore, a game theory approach with energy efficient zone based routing protocol to improve QoS routing for MANET. Finally, the experimental outcomes proved the efficiency of the proposed algorithm compared with other routing algorithms.